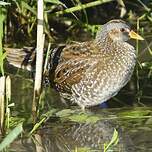 : 37 à 42 cm. 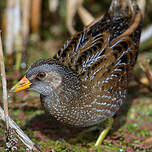 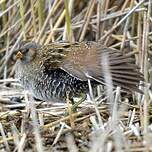 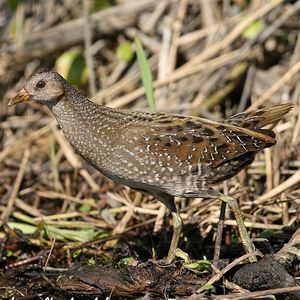 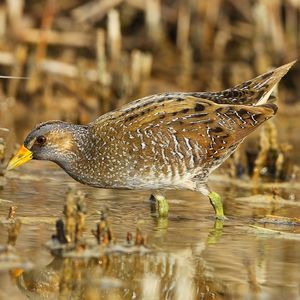 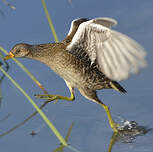 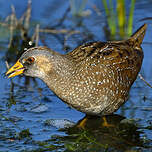 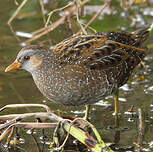 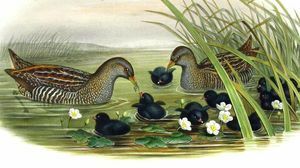 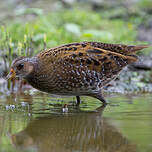 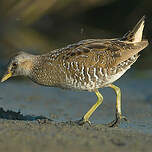 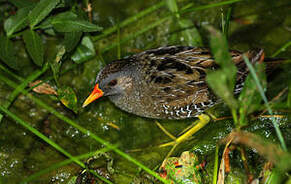 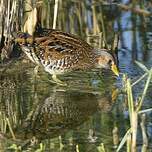 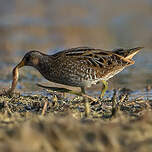 Spotted Crake (Porzana porzana) is a species of bird in the Rallidae family. 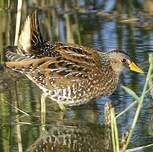 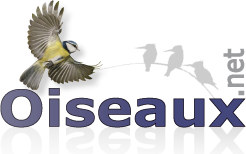 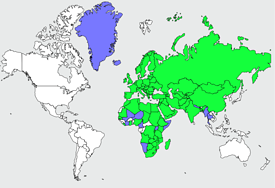 Grassland : Subtropical/Tropical Seasonally Wet/Flooded ; Wetlands (inland) : Permanent Rivers/Strea.